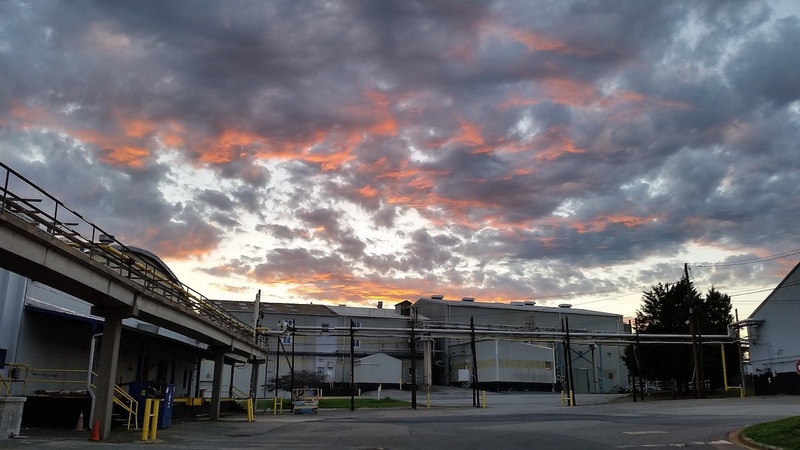 Partnered with Clariant Corp to acquire a 667-acre former textile dye plant and registered Federal Superfund site. Negotiated the delisting from Superfund and secured a Brownfield Agreement in 2012. The redevelopment plan for this property serves as a template for future projects. The highly specialized skill set Forsite has gained developing ReVenture can be specifically transferred to projects throughout the Southeast. Forsite has gained national recognition with ReVenture Park, which is recognized as the largest, multifaceted Eco-Industrial Park being developed in the United States. In 2014, the project received the EPA’s “Excellence in Site Reuse Award”.